John B. Kiernan has been with Davidoff Hutcher & Citron since 2000, concentrating in legislative affairs, municipal law, and government relations. 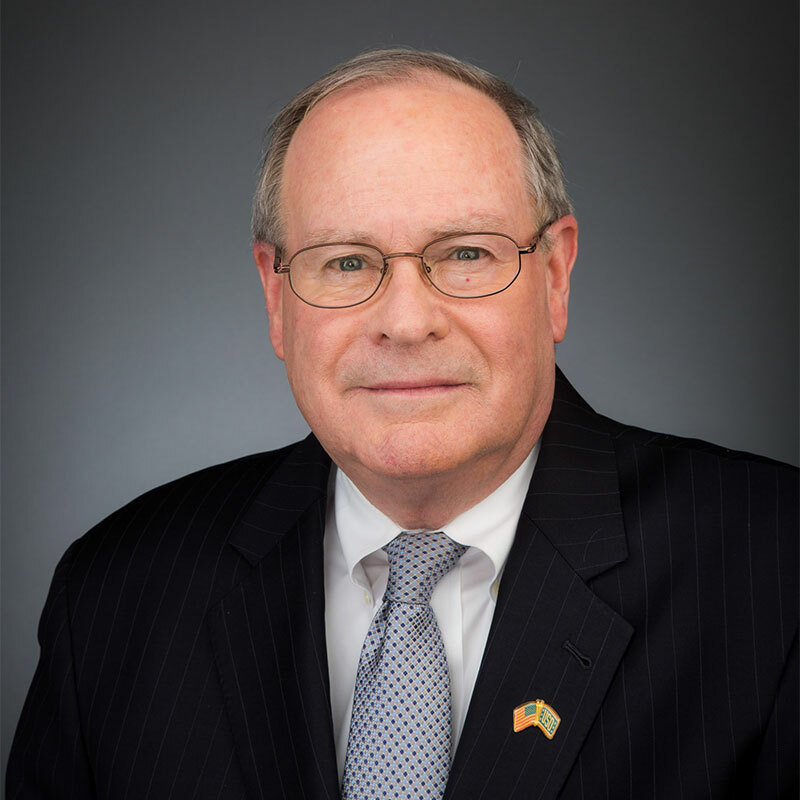 Prior to joining DHC, Mr. Kiernan had more than thirty years of distinguished government service, including eleven years as Commissioner of the Nassau County Department of Recreation & Parks. After graduating from Fordham University’s Law School, Mr. Kiernan started his career as a counsel in the New York State Senate, becoming chief counsel and staff director of the Senate Committee on Transportation several years later. In his role as chief counsel he was the lead negotiator for the New York State Senate on the first five year, $8.5 billion capital plan for the Metropolitan Transportation Authority. as a member of the New York State Water Resources Planning Council. From 1984 until 1990, Mr. Kiernan was also chairman of the North Hempstead Solid Waste Management Authority. While serving as the Nassau County Parks Commissioner, Mr. Kiernan was appointed to direct the reorganization of the Nassau County government following a ruling that the County’s Board of Supervisors voting system was unconstitutional. From 1993 until 1996, Mr. Kiernan was chairman of the County’s Charter Revision Commission and successfully oversaw the transition from the Board of Supervisors to a County Legislature. For eleven years, Mr. Kiernan served as co-chairman of the Long Island Sports Commission and is a past Chairman of the National Association of Sports Commissions. From 2001 until 2011, he wrote a public commentary column for the Long Island Business News.